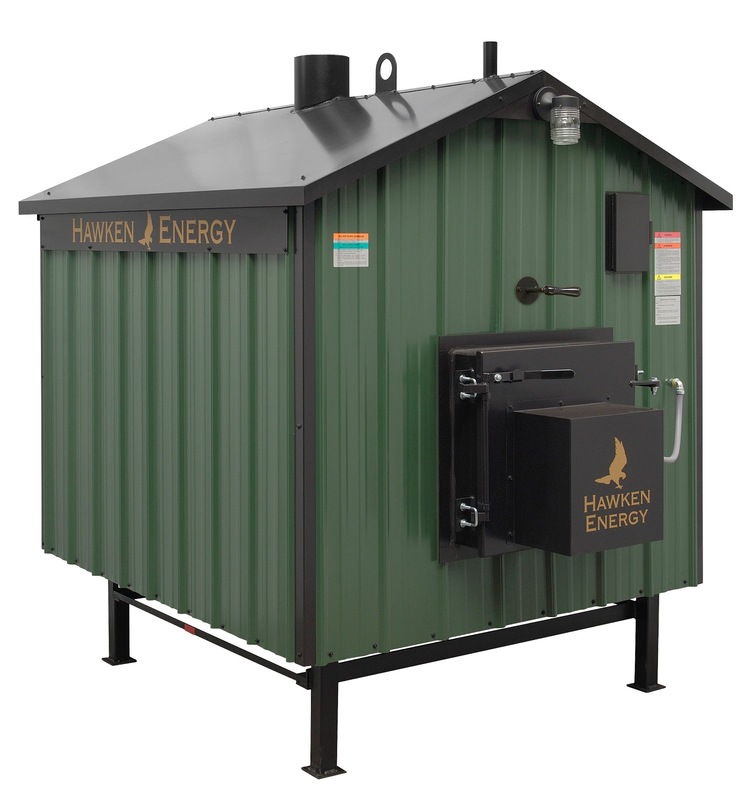 By request, we are pleased to offer a quick reference guide for operation of HE series furnaces. 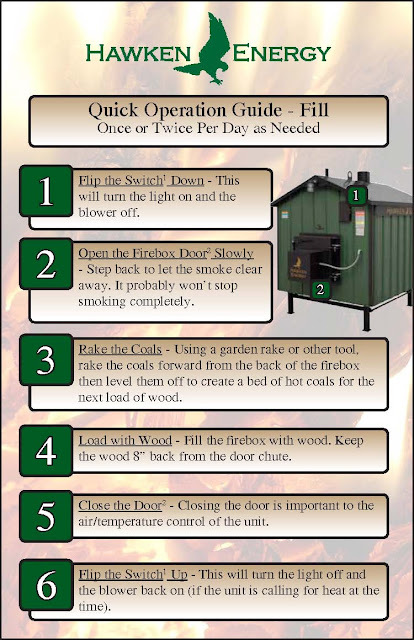 If ever someone who is not familiar with filling your outdoor wood furnace needs instructions you can hand them this little guide. It's perfect for times when the main person filling the stove is gone and you have a neighbor or spouse doing the work. You could even print it up and stick it in the control box door.